Organizers of this years Phoenix Comic Fest are hoping to avoid another police situation like the one they dealt with during last year’s event at the Phoenix Convention Center. 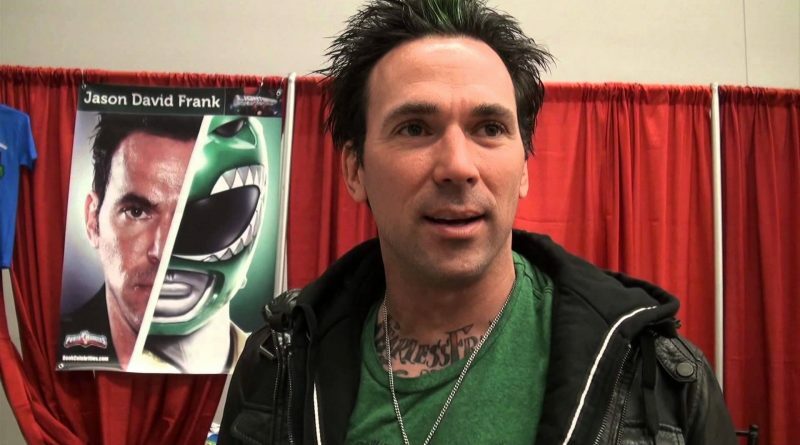 Jason David Frank is the actor authorities said was targeted by a deranged fan during the 2017 Phoenix Comic Fest. 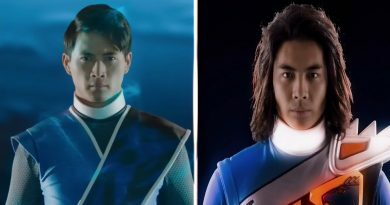 Frank is one of the original Power Rangers. On the first day of the 2017 event, a 29-year-old man got past security with three handguns, a shotgun, knives and ammunition. He was believed to have been looking for Frank. However, police were tipped off to the suspect and tackled him before any shots were fired or anyone got hurt. On Friday, Frank was back out signing autographs and taking pictures with fans. He said that he never considered not coming back to Phoenix. Since last year incident, event organizers have stepped up security. Everyone coming into the Phoenix Comic Fest must pass through a metal detector and all real-looking weapons have been banned. 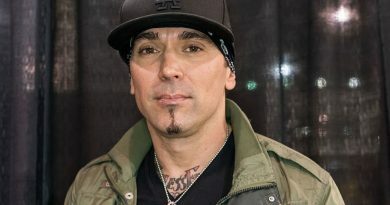 Frank said if his incident led to having extra security at these events, then he’s OK with it.